Our price is a highly competitive and we train on site. 1. 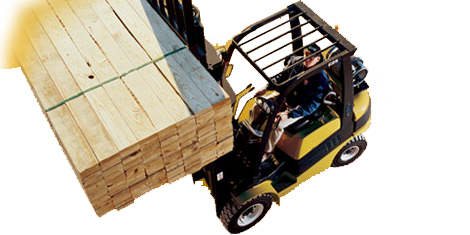 Our forklift training is based in the environment you are working and with the equipment you are familiar, which means training is catered to your specific needs. This also maximises safety in your workplace, which is what counts. 2. You don’t lose staff for days training offsite and the additional associated costs that can be factored into getting a licence. This includes paying staff while they are not working and the lost productivity as well. 3. We specialise in forklifts only and deliver specific, targeted forklift training. We are one of the best in the industry and take care to ensure students and companies comply with safety and legislative standards of forklift operation to protect businesses, managers/supervisors and individuals.